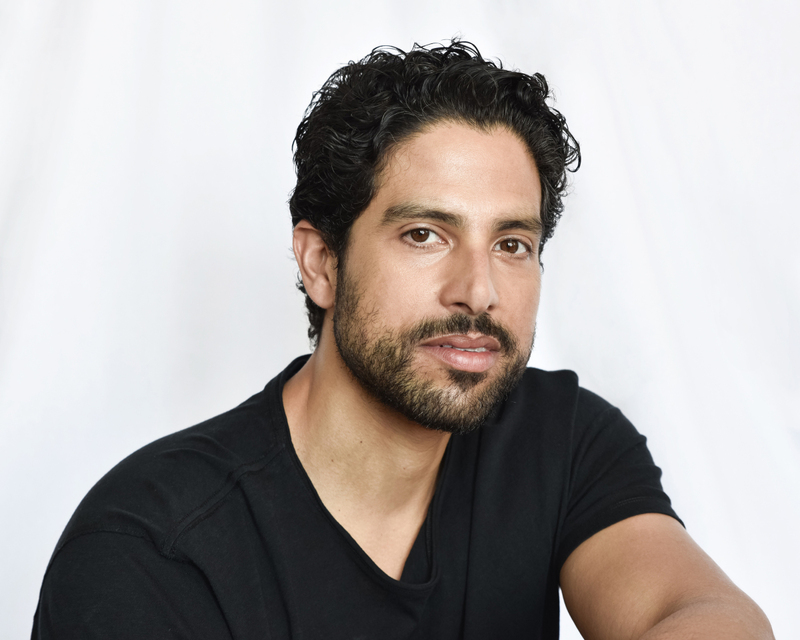 Best birthday wishes to Adam Rodriguez, who turns 43 today: April 2, 2019. The native New Yorker has been a fixture on TV with two CBS series: 11 seasons as Eric Delko on CSI: Miami, before becoming a series regular on Criminal Minds in its 12th season in 2016. But one of his more memorable roles was on the big screen when Rodriguez showed he had all the right moves, dancing opposite Channing Tatum in both Magic Mike and Magic Might XXL. Rodriguez’s other TV credits include the series Jane the Virgin, Empire, Ugly Betty, All Souls, Felicity, Resurrection Blvd., Roswell, Necessary Roughness, Psych, The Goodwin Games, Reckless and The Night Shift. He is no stranger to working behind the camera, either. He directed an episode of Scorpion and two episodes of CSI: Miami. Rodriguz earned an ALMA Award in 2011 for his role on CSI: Miami and NAACP Image Award for Outstanding Supporting Actor in a Motion Picture in 2010 for the movie I Can Do Bad All By Myself. He has served as a board member of The Hispanic Scholarship Fund since 2014. In addition, he was the 2016 Padrino for the Puerto Rican Day Parade in New York City. During his off time, he likes to play the guitar and write music. Criminal Minds will return for its 15th and final season this fall on CBS.